I wrote about this show for GRAMMY.com. My focus for the year in terms of live music is new stuff and bucket list bands. 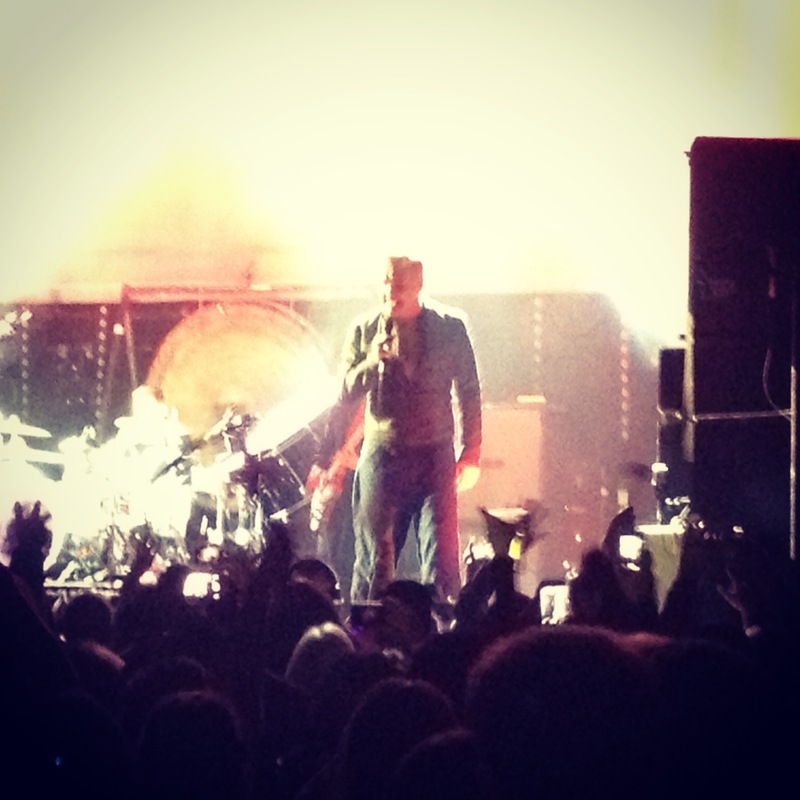 Morrissey and Patti Smith were both on my bucket list. Also, living in LA makes it possible for me to check something off my bucket list monthly. I am gonna be broke.